How satisfied are you with your current home and / or location? If you are happy with the location of your home, love the yard, or even happy with the general lay-out of your home, remodeling may be a better fit for you. A well designed and planned out renovation maybe all you need to fall in love with your home again. I hired people last year to remodel my Orange County home, and love it! Next is to know what the return on your investment will be. Even if you have no plans of selling, you (or your family) will sell someday. Try to add amenities to your home that will maximize your return. Your contractor or real estate agent can help you with this. Adding a master suite to the first level, adding a laundry room near the bedrooms, or having a well-designed up-to-date kitchen or bathroom are good examples of renovations that are highly sought after. As well as high-quality materials used (specialists at Atlas have a good guide on mesh backed mosaic installation, for example). Additions and remodeling are among the costliest home projects so doing a little research on your investment return will benefit you later on. If the return is not worth the cost of the remodel, then building a new home may be the right choice for you. Building a home has it’s pro’s and con’s as well. A less expensive alternative to remodeling in terms of square footage costs, but moving can always be stressful. The benefit of building a new home is you can design it to fit you and your family’s needs and desires. Deciding whether to build or remodel isn’t always an easy decision. Both roads traveled can seem daunting. 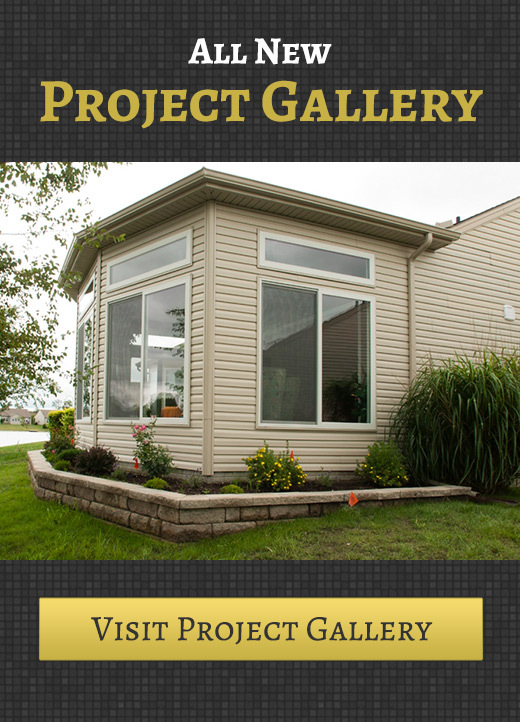 In our next blog we will discuss the process to get started in your home building or remodeling journey.